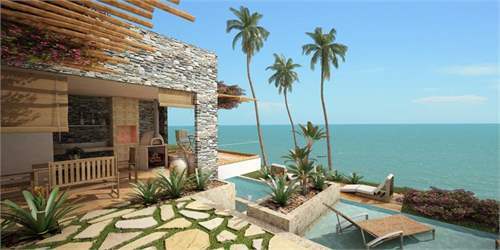 Capitalize on the current strength of the US Dollar against the Brazilian Real by purchasing prime beachfront land near Fortaleza, Brazil’s #1 tourist destination. This city is known for it’s world class hospitals, restaurants and shopping. These uniquely large 100% beachfront lots are located one hour from the new international airport and just twenty minutes from tourism hotspot, Canoa Quebrada. Residents will be a quick drive from numerous activities like dune buggy rides, kite surfing, diving, paragliding and ATV tours. 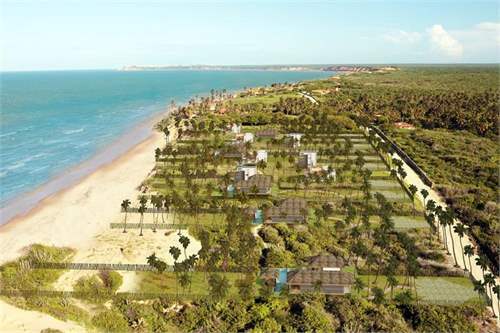 The developer’s vision for Reserva da Praia is to create an eco-friendly beachfront community with direct access to miles of golden sand beaches, feature a heliport, an on-site convenience store and bakery, walking and running trails, a soccer field, a childrens' playground and a covered social area for outdoor grilling with panoramic ocean views. Electricity installation to each plot is well underway and the highway along this coast is undergoing a major renovation. They project that the hotel will be built and in operation by 2018. 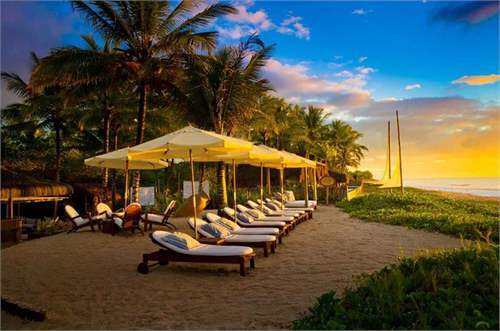 With the strong US Dollar, Brazilians prefer to vacation within the country creating a huge domestic tourism market and a strong short-term rental market. 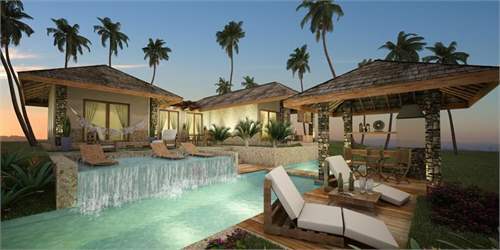 Lots start at $59,000 USD and turnkey beachfront homes with a pool are available from only $99,000 USD. 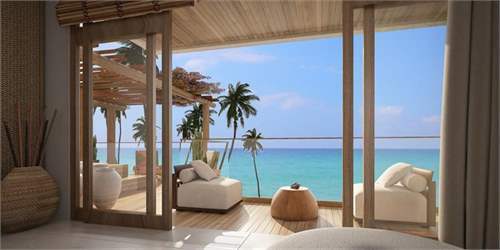 There are plot and villa packages offered from $158,000 USD. 75% finance is available at 0% for 30 months. 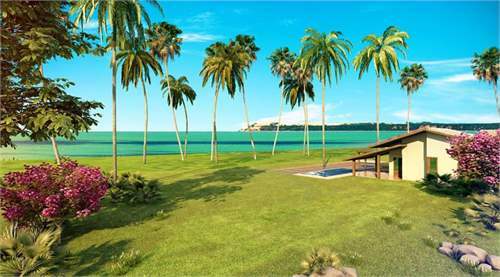 Reserva da Praia beachfront lots offer investors a low-cost, low hassle, buy-and-hold appreciation deal. Offered at prices 75% below local market values, there is now limited availability!